As well as making fantastic small double beds, Birlea also offer a comfortable and highly reliable range of small double mattresses. 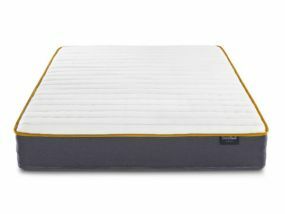 Whether you're after a mattress with memory foam that will adjust itself depending on your weight, position and body heat to provide you with a good night's sleep, or you're after a hypo-allergenic mattress to help with any seasonal allergies you may have, you'll find it on this page. 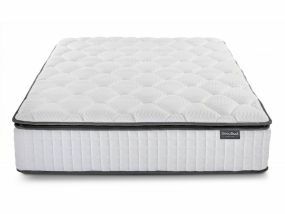 Finding a small double mattress can be difficult at times, with most sites and stores only stocking more conventional sizes. 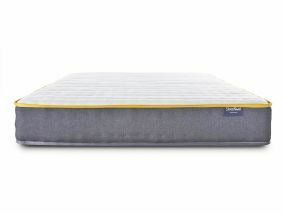 At Bedz 'R' Us however, we stock all sizes of mattresses available for next day delivery including small doubles, and know first hand just how reliable the small doubles from Birlea are. 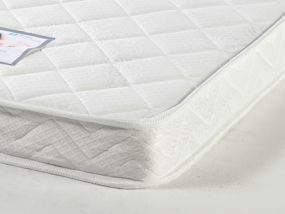 Don't forget, we give all of our mattresses a firmness rating between one and five. So be sure to check the rating before completing your purchase. 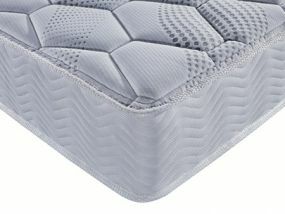 This way you can be sure that the Birlea small double mattress you select is the right one for you.